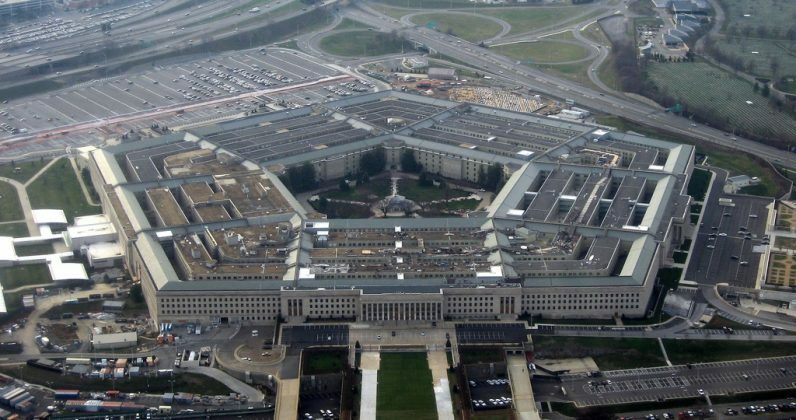 Google will ditch its bid for a cloud computing deal worth $10 billion with the Pentagon, as its new ethical guidelines don’t align with the requirements from the US Department of Defense (DoD). We couldn’t be assured that [the JEDI deal] would align with our AI Principles and second, we determined that there were portions of the contract that were out of scope with our current government certifications. Google came under fire when details about the company working with the Pentagon first went public back in June. While the company said it would just help with routine operations like sorting through old drone footage, a lot of employees registered protest by offering to resign and signing petitions against the deal. The company also defended itself when AI top gun Dr. Fei-Fei Li announced last month that she was leaving Google, saying the move didn’t have any relation with the military controversy. In June, Sundar Pichai wrote a blog describing Google’s AI principles and specified that “we are not developing AI for use in weapons”. However, he made a point that the company will still be working with the US DoD in other areas. Now that Google has dropped out of the race, its major competitors Microsoft and Amazon – who already work with the DoD and have higher security clearance – will likely be in the running to win the contract.